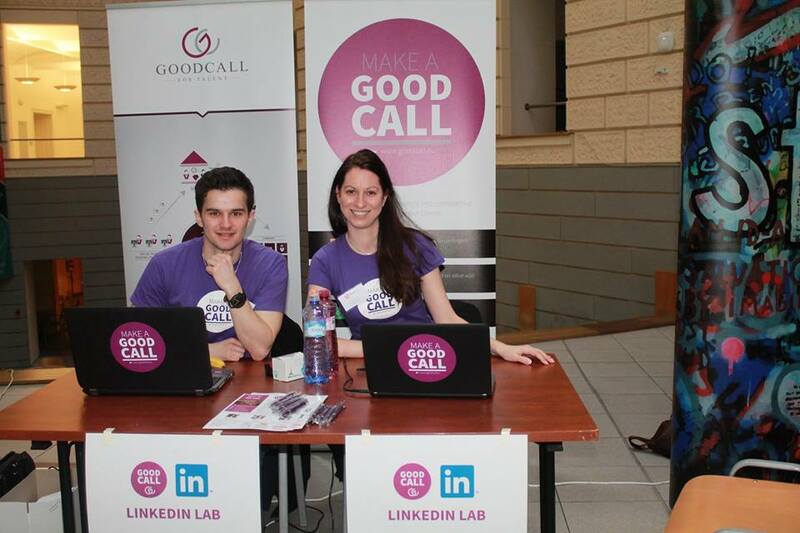 Over 400 guests, 15 exhibitors, 5 seminars and all-day CV and LinkedIn Lab with recruiters from GoodCall.  The main idea of every job fair is to connect employers with people who are looking for a job. Mission accomplished! 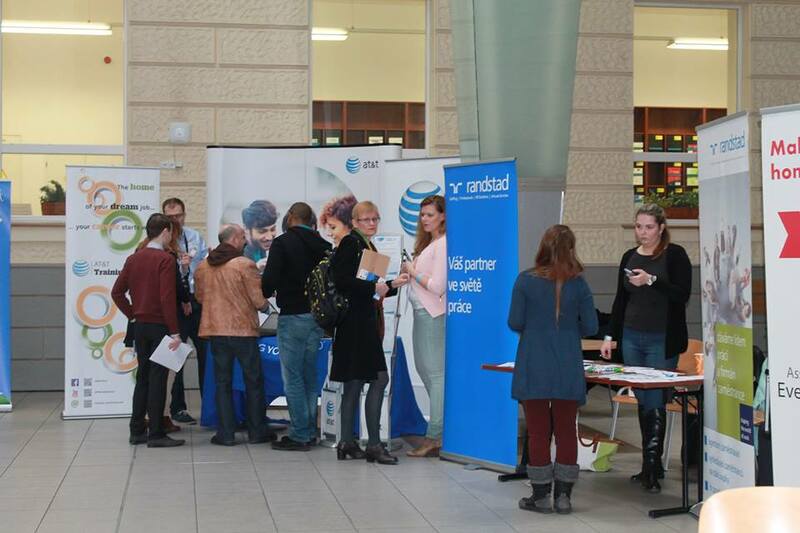 At JobSpin.cz Multilingual Job Fair Powered by Daily Monitor we could hear plenty of promising conversations. We hope they will end up with signing up the employment contract. 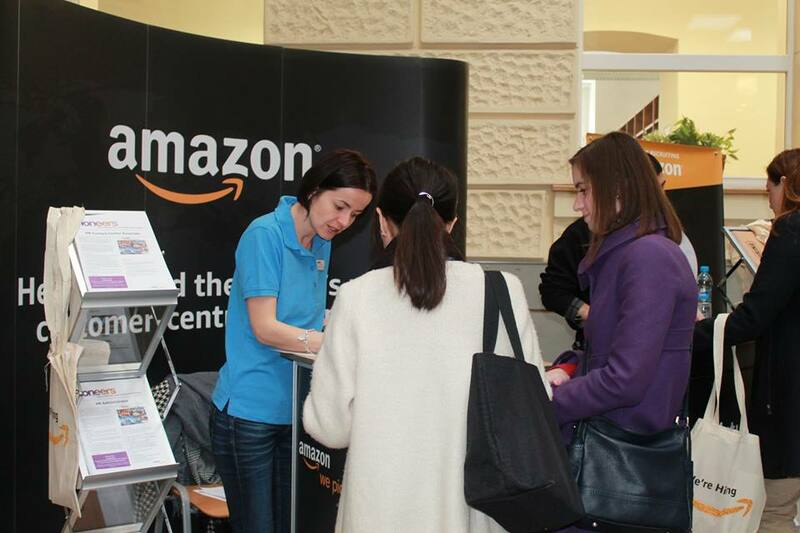 After having consultation about CV, one could hand it to the recruiters or HR managers of the biggest international companies in the Czech Republic such as Amazon, Deutsche Telekom, Kiwi.com, Zebra Technologies, or AT&T. How to sign a legally perfect employment contract in the Czech Republic is no longer a mystery thanks to attorney at law Barbora Karetova from EXPATLEGAL. She explained what every good employment contract should include and what you should pay attention to when signing one. If you were wondering why Czech people are not smiling on tram, you weren’t the only one! 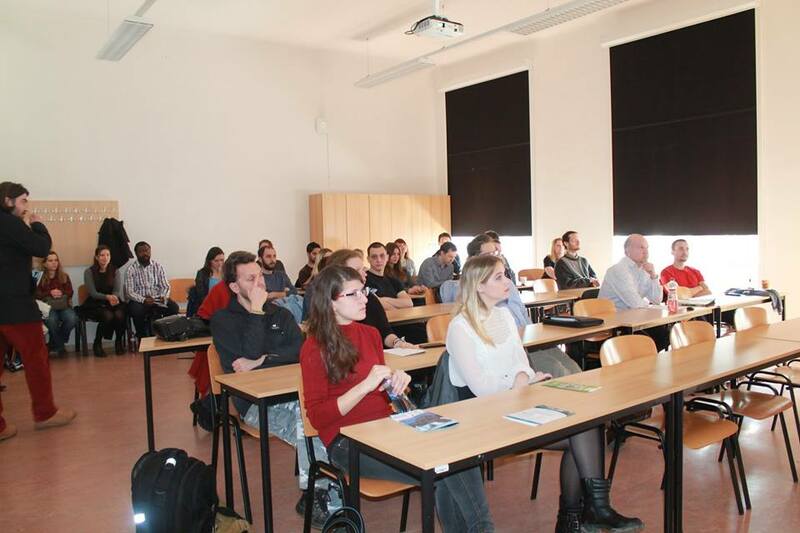 The room was full and a few people were left standing when Lucia Konôpková and Jan Kopkáš from Brno Expat Centre presented a honest overview of Czechs, focusing on the Czech business etiquette. 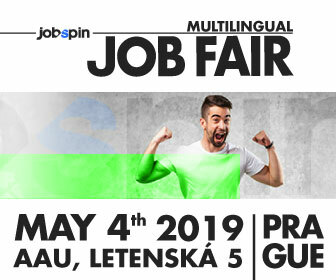 What else could you see at JobSpin.cz Multilingual Job Fair Powered by Daily Monitor in Brno? And what were the visitors saying? We asked them to share their opinion in an anonymous poll. Thanks to the visitors for their comments. Would you like to leave us your opinion? 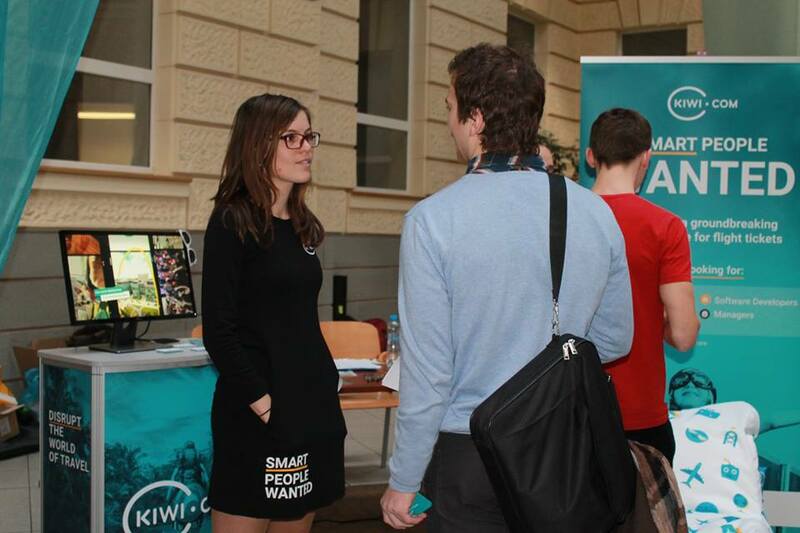 Share your experience at JobSpin.cz Job Fair Facebook page in the review section.